Structool disponible de n’importe quel endroit à tout moment. 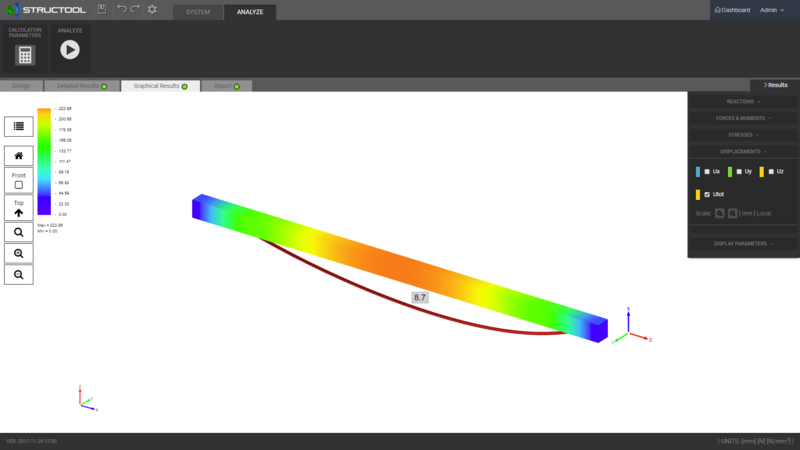 Structool is an online Application performing statics verification of beams. 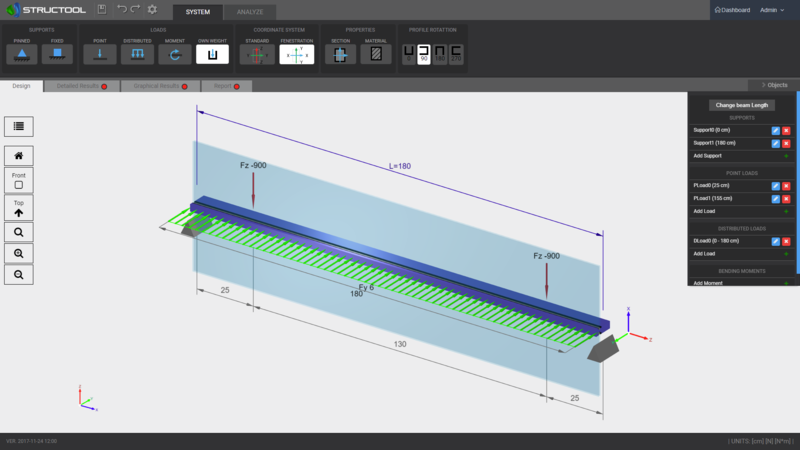 Structool uses FEA method allowing for unlimited modelling with presentation of professional results and report.